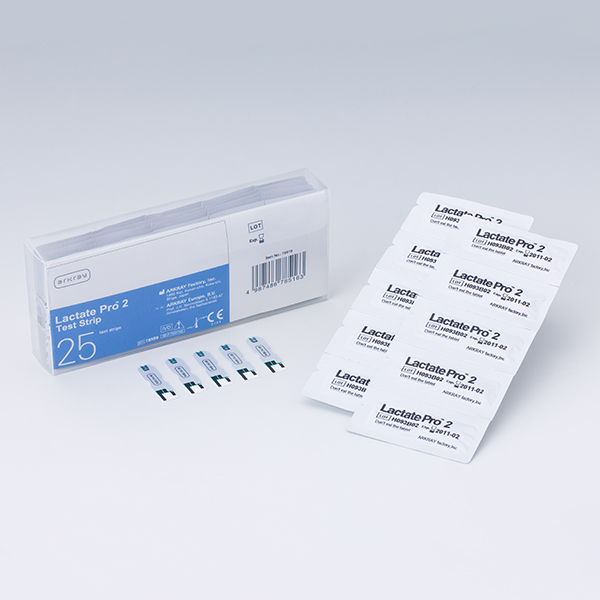 The “Lactate Pro 2” is a palm size device which speedily measures lactate levels in whole blood using only a small sample of blood. 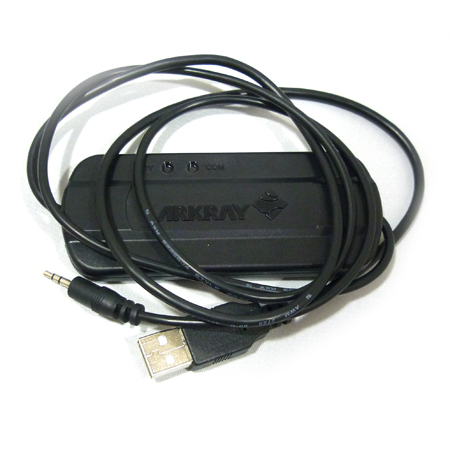 Its new innovative and modern design, together with its high accuracy and performance, make this little scanner comparable to large scale laboratory equipment. Only a 0.3µl blood sample is required. 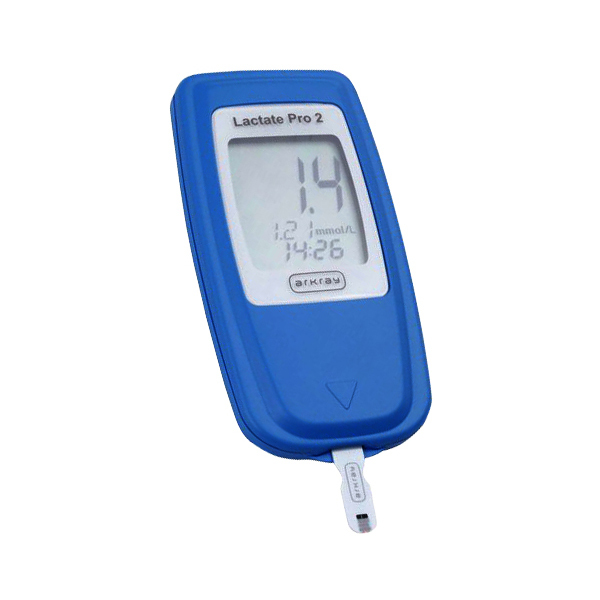 The Lactate Pro 2 offers speedy measurements in just 15 sec. High performance in a small size. Please note Test Strips and Lancing Device are sold separately.